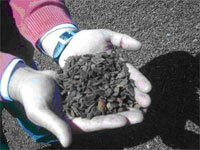 SAB Pine Bark Mulch has a homogeneous structure and therefore gives a brilliant impression on your garden. It is without any separated impurities and is purer than regular mulch. 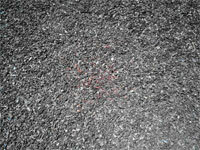 SAB Pine Bark Mulch is considered to be one of the most precious kinds of mulch.